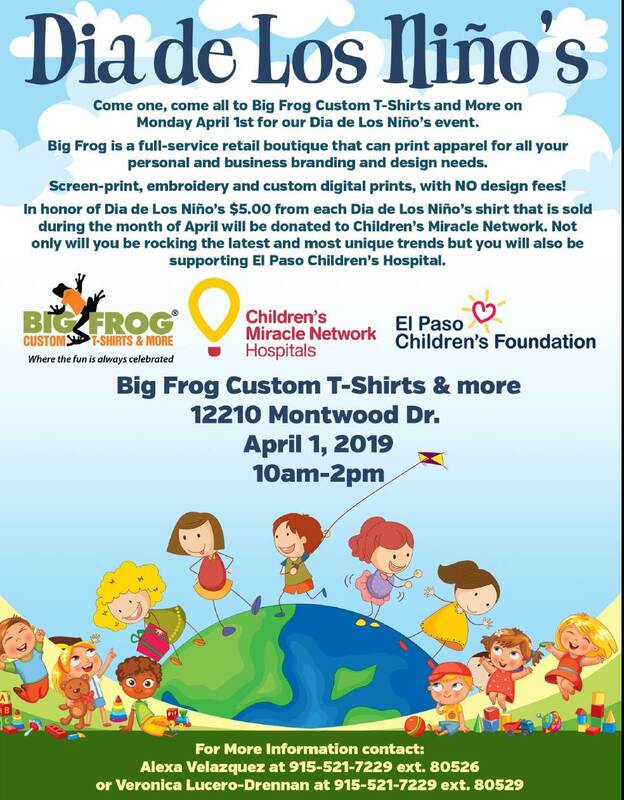 In honor of Dia de los Niños, BIG FROG will donate $5 from each of the 3 shirts available for sale, to Children’s Miracle Network. 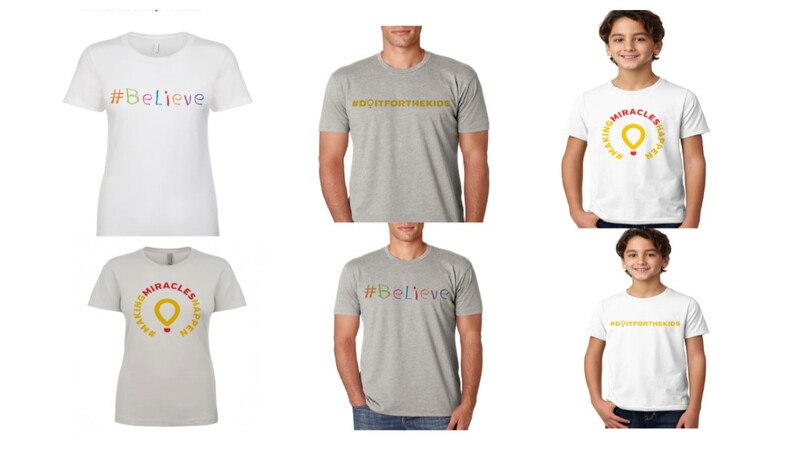 Shirts will be available starting April 1st, till end of the month. Previous post: Kendra Scott brings big smiles to our Children’s Hospital.